Our team offers a Social Icons plugin, that will let you multiply the number of subscribers of your individual social media accounts. Serviceable characteristics, that will give you the opportunity to change dimensions, coloring and the overall look in just a series of steps from your individual Elfsight account. If all of a sudden you’re facing widget display or positioning technical issues, please, enquire with our support team at elfsight.ticksy straight away. Authorize at the platform and implement a sequence of simple stages to embed the plugin on your web resource. The total insert period takes only a few minutes. Compose the coloring and take the widget code. Create an account at Elfsight Apps or authorize at the platform at our platform to keep on with the installation. To create the icons, choose – Social Icons. Set up the icons and their layout in the widget’s settings section. 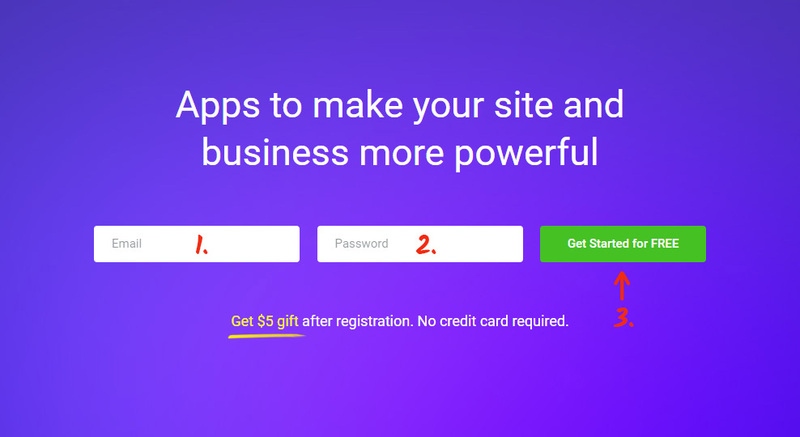 You need to choose the subscription in the table that you’re redirected to. Payment plans range from free to comprehensive. Evaluate your page’s traffic and press the “Select” button. Obtain your own script to add to your website. Go to website and click “Edit site”. Click on “Themes” in the upper menu, and press “Edit HTML/CSS” in the side menu that comes up. Select the current site template from the left-hand menu. Insert the Elfsight Apps widget code to the required place (header, footer, etc). Save the results. • The icons have been added! If you need to edit the icons’ appearance style after the social widget has been added to a Weebly page, visit your individual account at Elfsight Apps and collect the required parameters. After you’ve applied these changes, the controls will be installed to your site by default. The cutting of the weight of your online shop, which influences the platform’s loading speed in a constructive way. Implement your special design and stay online with your visitors anywhere. Elfsight Apps is a multifunctional online resource that consists of plugins for all CMS or website builders. Try our plugins’ trial versions to improve your pages’ productivity right now! Try out and configure the icons for your site completely free of charge.